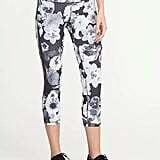 Workout pants are the most important piece of a workout outfit. 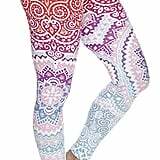 They're not only comfortable and chic with different patterns, they are also comfortable and a must to keep you cool during your most vigorous workout. 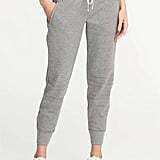 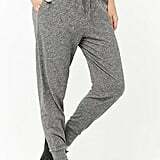 We have searched across the internet to find you workout pants under $40 so you can be comfortable and cute without breaking the bank.